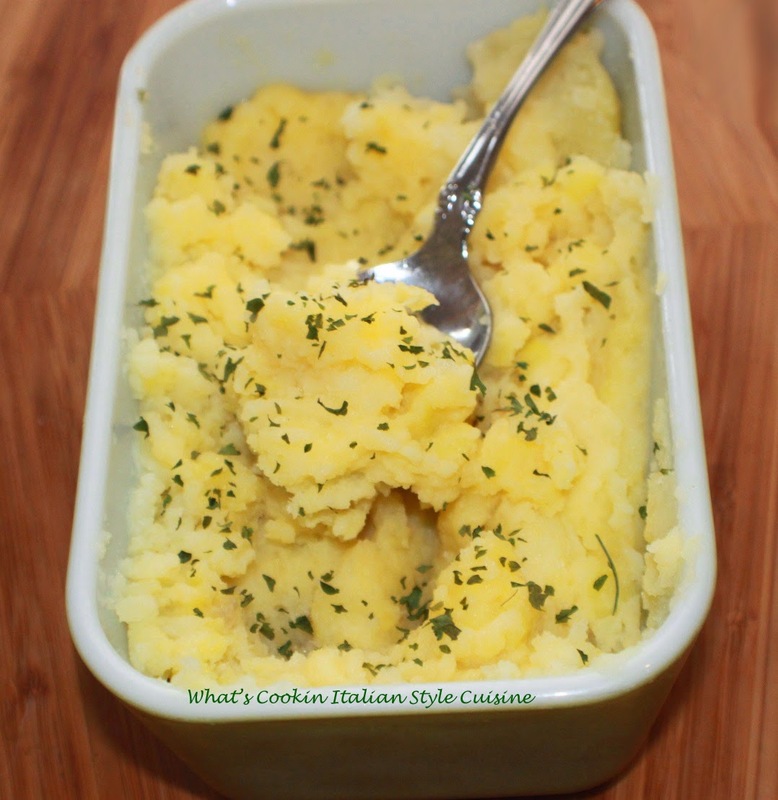 Looking for a delicious side dish in 15 minutes? 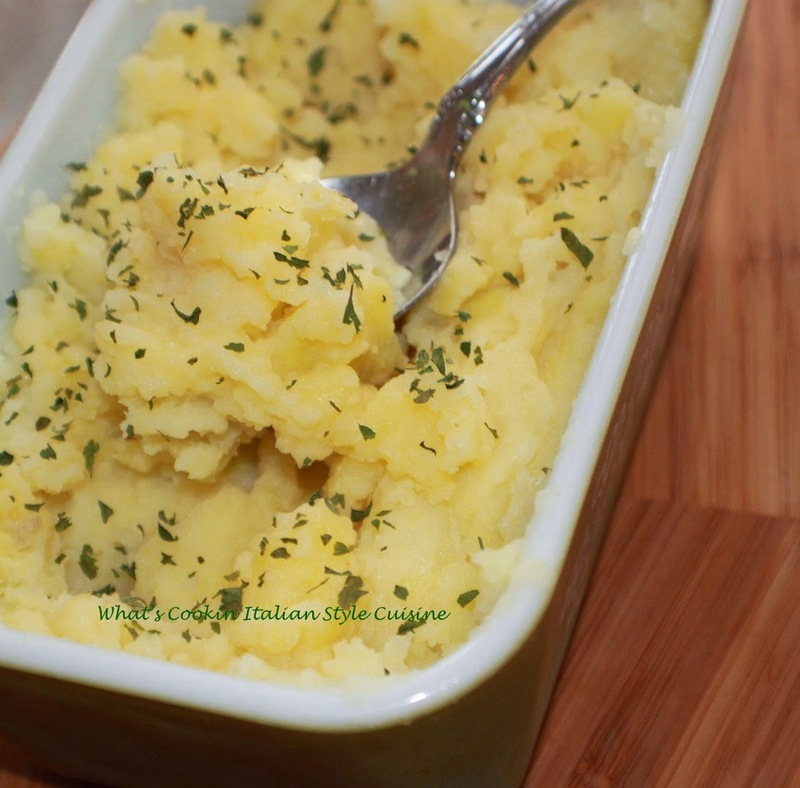 Microwave these potatoes and check out how yummy they are below in this recipe! Optional: add 1/2 cup shredded fontina cheese or any good melting cheese. Microwave your potatoes until cooked with peels on them. Cool until easy to remove peels. Place the whole potatoes in your baking dish, add milk, butter, salt, pepper, granulated garlic and grating cheese. Using a fork mash them down leaving chunks. Serve hot.